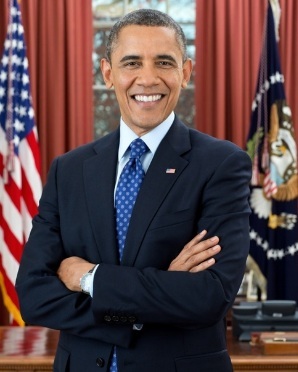 Congressional Black Caucus chair to Obama -Where are African Americans in 2nd term cabinet? WASHINGTON- Rep. Marcia Fudge didn’t hide her feelings about the fact that President Barack Obama has not yet chosen any African-Americans to fill open high-level positions in his second term. The letter’s tone and tenor typifies the blunt, hard-charging style of Fudge, an Ohio Democrat, and signals a shift in how the 43-member caucus of African-American Senate and House members will approach the nation’s first African-American president in his final years in office. Coincidently or not, the names of two Charlotte African-American elected officials have recently surfaced as potential hires for the administration: Charlotte Democratic Mayor Anthony Foxx for transportation secretary, and Democratic Rep. Melvin Watt to head the Federal Housing Finance Agency. Foxx declined to comment this week, and Watt couldn’t be reached. Fudge hopes to give the CBC a “bigger voice” beyond Congress in order to press an agenda that includes improving economic conditions for African-Americans, preserving and improving voting rights laws, and seeking a balanced change in the country’s immigration laws. Over the last four years, many CBC members held their tongues, quietly grumbled, or delicately expressed frustration about a seeming inability to get their message to Obama. They contend the president was inattentive to a number of issues affecting African-Americans, especially an unemployment rate nearly twice the nation’s overall jobless rate. Their frustration is amplified by the time it’s been since the caucus has met with the president: It will be two years May 12. Obama met with leaders of the Congressional Hispanic Caucus in January and proclaimed revamping immigration laws as a top legislative priority. Fudge says she expects the countdown to end soon, though she doesn’t have a meeting date from the White House. Fudge, 60, said she hasn’t received a direct reply from Obama to the letter in which she also expressed disappointment that the White House hasn’t considered “a number of qualified candidates” the CBC recommended for administration jobs over the last four years. Since then, Fudge said, she’s had “good conversations” with White House officials about the issue. Not everyone in the black caucus or the African-American community agrees that the makeup of Obama’s second-term Cabinet is a big deal. Rep. Chaka Fattah, D-Pa., told The Daily Beast that he believes the White House is responsive and noted that Attorney General Eric Holder remains in the Cabinet. United Nations Ambassador Susan Rice is another high-profile African-American holdover. Nationally syndicated African-American radio show host Tom Joyner also believes adding African-Americans to the Obama team shouldn’t be a major priority. 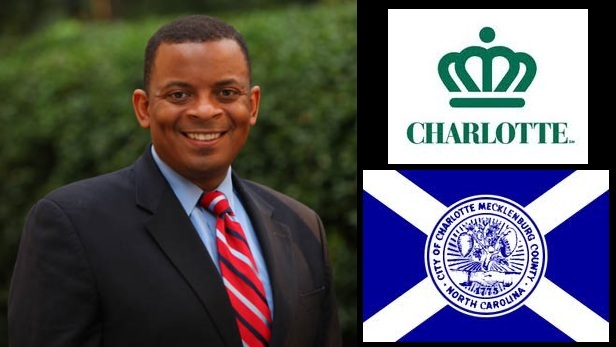 Anthony R. Foxx is an attorney from Charlotte, North Carolina and is the current mayor of Charlotte, North Carolina. He was first elected to the Charlotte City Council in 2005, and was elected mayor on November 3, 2009. He is is the youngest mayor of Charlotte and is the first Democrat to hold the office since Harvey Gantt left office in 1987. He graduated from Davidson College with a degree in history and earned a J.D. degree from New York University School of Law. 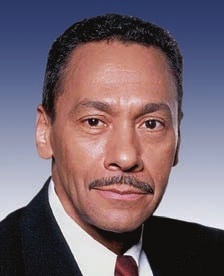 Melvin “Mel” Watt (Democrat) is an attorney from Charlotte, North Carolina and is a member of the United States House of Representatives since 1993 for North Carolina-12th congressional district. Congressman Watt is a graduate of the University of North Carolina at Chapel Hill, with a B.S. in Business Administration and J.D. degree from Yale University Law School. 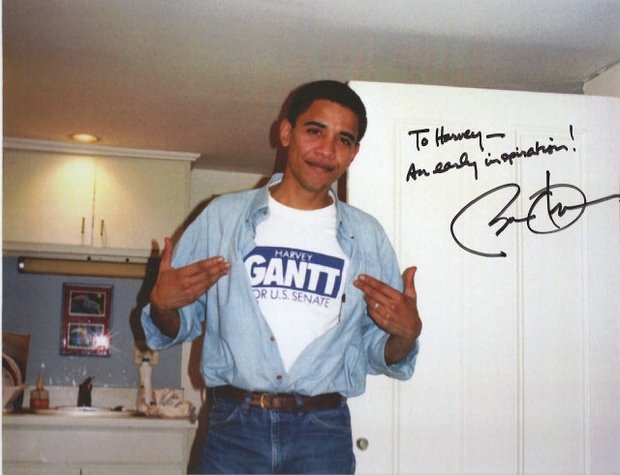 A younger Barack Obama supported former Charlotte mayor Harvey Gantt when he ran for the U.S. Senate seat in the state of North Carolina.